Your first Personal Training session is on us! Whether you’ve been working out for years or are planning to start, we can tailor a training regimen to suit your individual needs, schedule, and budget. Redeem your complimentary Personal Training Session today! Gentle massagers circulate heated water over tense muscles moving toxins out of stagnant tissue. 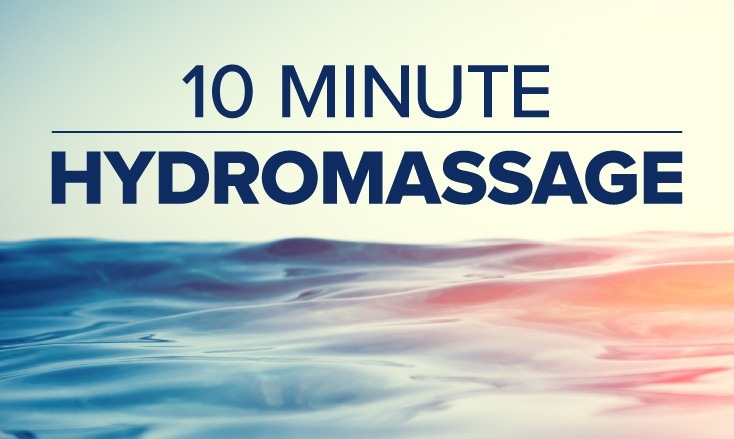 Hydromassage helps to relax muscles, increase blood circulation, and relieve muscular pain and tension. First Body Fit Session Free! Try Body Fit for FREE! 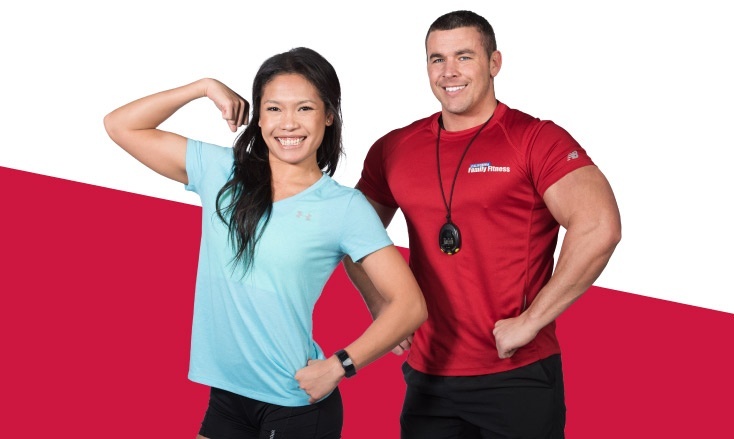 Body Fit is a unique fitness experience that is taught by certified personal trainers who have the ability to adapt the small group training workouts to your physical fitness level. These training sessions are grouped in teams of 6-16 people, creating a positive, friendly, community atmosphere for members of all ages and fitness levels. Each session is 45 minutes long, making the program quick and efficient. This team training experience will provide you with the accountability, motivation, support, and expert guidance you need to achieve your fitness goals! 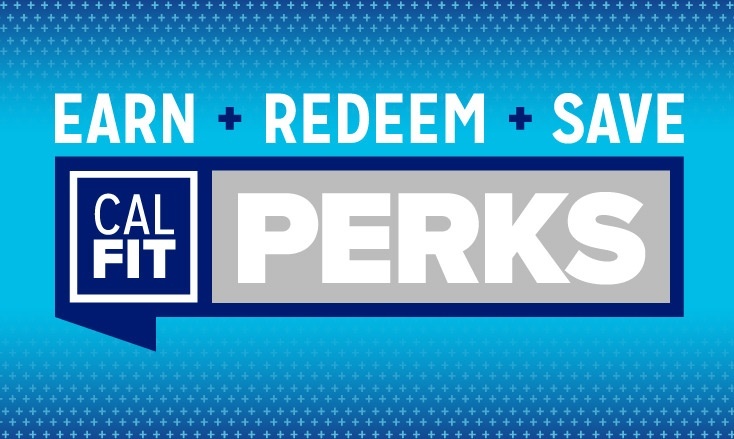 Not a Perks member? Cal Fit Perks is our free rewards program that lets you earn points every time you visit the gym! Redeem your points for merchandise, club services, savings on hotels, and exclusive deals and special offers. You’ll get instant deals on events, attractions, movie tickets, and more, just by registering for Cal Fit Perks! 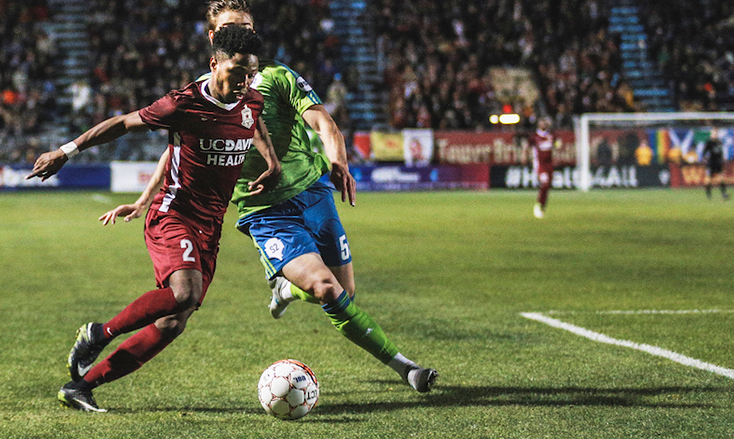 Enjoy exclusive discounts on Sacramento Republic FC Tickets for the 5 games of thes 2019 season at Papa Murphys Park! Check back here for new ticket links every month. 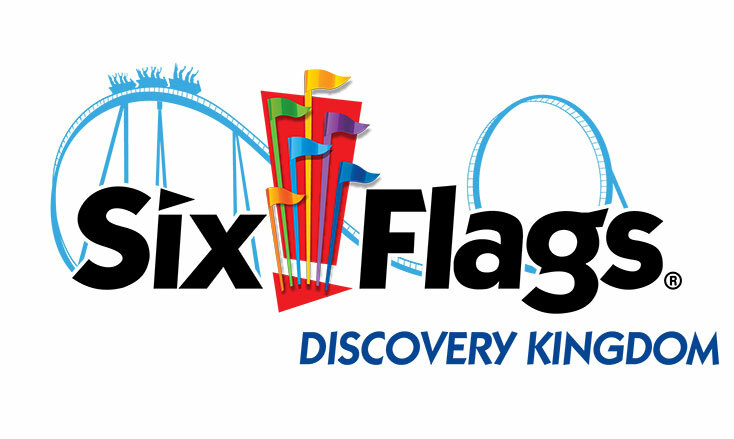 Six Flags Discovery Kingdom Discounted Tickets and Season Passes! California Family Fitness has partnered with Six Flags Discovery Kingdom to bring you several discounts including offers on daily admission tickets, Season Passes, their Dolphin Discovery program, and more!